MSBG Friday Features, July 11. Join us today at Lunch in the Park! Please remember to join us on Tuesdays for playdates from 10am-12pm. Our summer office hours are Monday-Wednesday, 9am-2pm. 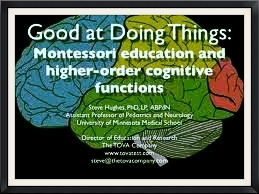 Neuroscientists like Steven Hughes, are actively researching how Montessori mehtodology affects a child's brain development, specifically in regard to executive functioning. Research has shown that early development of executive functions is a better predictor of later academic performance than is early acquisition of academic skills. These capabilities are essential for ensuring rewarding life outcomes. Does Montessori education, in fact, contribute to the development of executive functions? Indeed it does. Click HERE to read more. 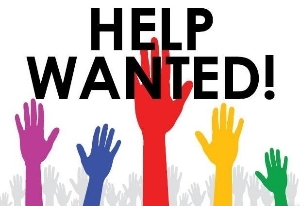 Miss Lauren needs to spend more time with her young family; while she plans to still continue working and subbing at MSBG, we need to hire an afternoon administrative assistant. 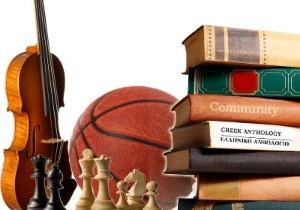 We are finalizing some wonderful extracurricular offerings for the 2014-15 school. To read more, click HERE. CAPE, our parent association, had a meeting yesterday. We are beginning to plan exciting events and activities for our families for this school year. You can get involved at anytime! For more info, contact Chelsea Cloeter at cdcloeter@me.com. The minutes from our May meeting are also available here. Do you have a parent, grandparent, coworker, relative or friend who would be interested in reading our newsletter? Forward it today! Also, if you have a picture or text you'd like to have considered for Friday Features, please email it by Wednesdays at 4pm. Live music with Ragtime Rick and Banjo Betsy! Food for sale through the Pita Pit! Your favorite MSBG staff will be there. Thanks to the chess campers and coaches for a great week of Chess Camp! Wood County Park District is offeringPaddle the Pond this summer, canoe rides in Perrysburg. Click HEREfor more information. 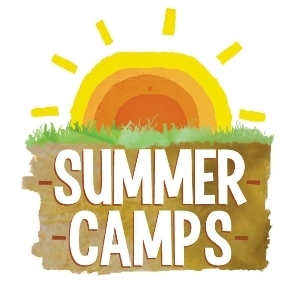 Girls Scouts is offering some summer and outdoor fun activities. Click HERE for more information. Horizon Youth Theatre will be hosting an Improv Class, a Readers' Theatre class and a Musical Theatre classthis summer. Check it out today! Click HERE more information. The Studio Connectionhas a variety of music lessons and classes available. Click HERE for more information. 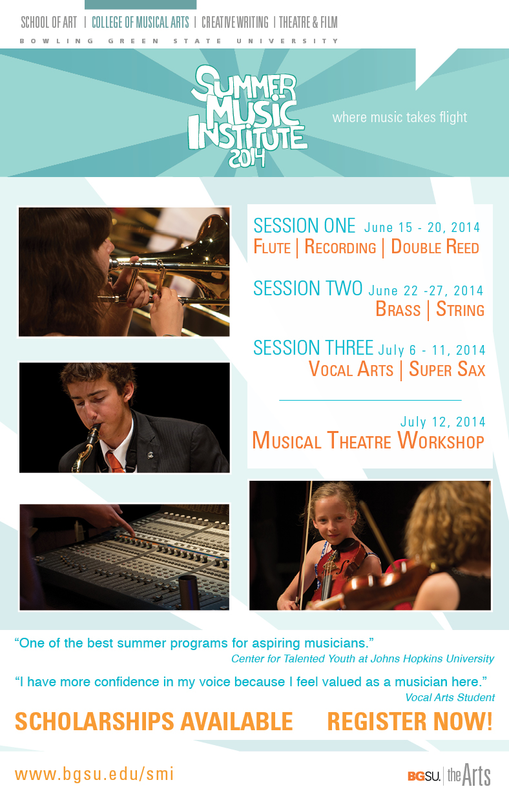 ClickHERE for Summer Music Programs!